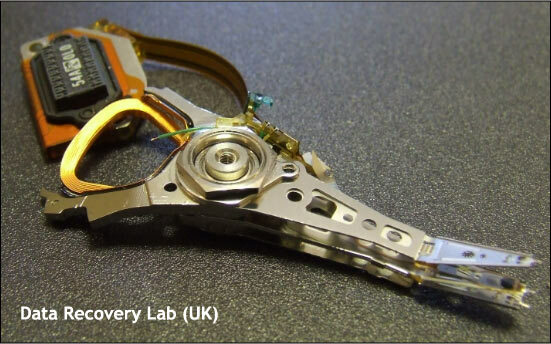 Any mechanical hard drive – be it internal or external, by the nature of their design will all eventually fail. If your data is not backed up on another media, you are bound to require our hard drive recovery services. We specialise in data recovery services for both removable and non-removable media, including hard drives affected by logical, mechanical and electrical damages. Data recovery solutions are available for Windows Operating Systems, Mac OSX versions and different distribution of Linux. We have been in the business of hard drive recovery since 2001 and are well-equipped to handle all circumstances involving disk failure and data rescue. We can also recover data from memory stick and removal media such as Kingston SD Cards, PNY SD Cards, Mini SD cards, Micro SD cards, SDHC card, Sandisk SD Cards, Transend SD Cards and MMC cards.